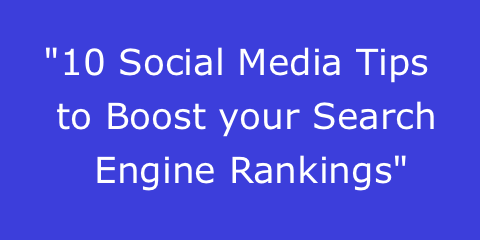 We all know that Social Media is a great medium for reaching and engaging with new and existing customers but did you know that it can also be utilised to increase your search engine rankings? 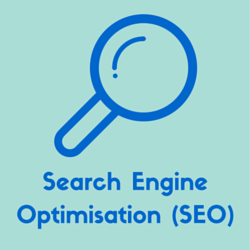 In this article we share ten ways that social media can be used to improve your Search Engine Optimisation (SEO). Content is an important part of search engine optimisation because it increases your website’s relevancy for related search queries and helps to attract links. Social posts and shares of existing content can be analysed to determine which topics people are most interested in and help you choose content topics which are more likely to resonate with your audience. 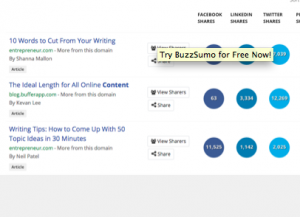 To do this most effectively you’re going to need to use some tools; Buzzsumo.com is a great place to start. Many people reveal personal details about themselves and their preferences and interests in their social profiles and posts. You can analyse the profiles and posts of your target audiences to create content which is more likely to resonate with them and therefore attract social shares and links. Tools like Followerwonk, Topsy & Buzzsumo will help with this. You can also analyse social posts to identify useful resources for creating your content. This can include using Buzzsumo’s search for content with the most shares or their search for content shared only by influencers. 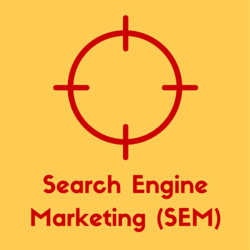 Links are a vital part of search engine optimisation. The more relevant and influential websites that link to your website, the better your search engine rankings will be. Those who are influential on social media often run influential websites as well and these can make excellent prospects for your link building efforts. 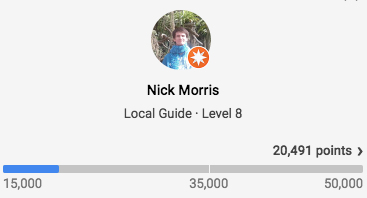 You can use Linkedin, Followerwonk, Google+ ripples, Buzzsumo and more to identify and qualify link prospects via social media. You can leverage your existing social followers and those of your partners to generate submissions and answers to questions which you can compile into a crowdsourced content piece. This will also help you with promotion as those people who contributed are likely to want to share it. Your link and share requests are much more likely to be successful if you already have a relationship with your targets. You can utilise social media as a communication medium to build relationships with influencers and other people with the ability to link to your content or share your content with potential linkers in their networks. Getting a new relationship started can be as simple as retweeting the influencer’s stuff, replying to one of their questions or interacting with them in a community. Check out these resources to get you started. Email is usually the best way to reach your prospects when seeking links but, if an email address isn’t available or yields no response, contact through social media can be the next best method. The more widely your content gets shared, the more likely it is to be seen by someone with the means and motivation to link to you. Your existing followers are more likely to engage with and share your content so broadcasting your new content to them is an important first step. Social media has the unique ability to facilitate the viral spread of content as posts get shared and reshared. Optimise your social media posts to maximise the chance of them being seen and engaged with and your content being reshared and potentially going viral. This includes the time of day you post, the content of your posts and making sure you post your content multiple times. Here’s some great tips from Razor Social to get you started. Make it as easy as possible for people to share your content by optimising your pages with social sharing buttons and other techniques like ‘click to tweet‘ phrases and links. This type of sharing is great because it doesn’t require your direct involvement. 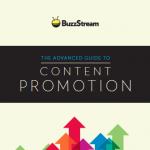 See our #Social4SEO guide for some great resources to help you optimise your content. A strong social media presence is more important than ever when you consider these 10 Search Engine Optimisation benefits on top of social media marketing’s primary role. Contact your local social media marketer to formulate a strategy for growing and optimising your social channels and utilising them for content creation, promotion and link building as described in these ten tips.